The Indian Hotels Company Limited (IHCL), and its subsidiaries, bring together a group of brands and businesses that offer a fusion of warm Indian hospitality and world-class service. These include Taj – the hallmark of iconic hospitality, Vivanta with its collection of sophisticated upscale hotels, and Ginger which is revolutionizing the lean luxury segment. 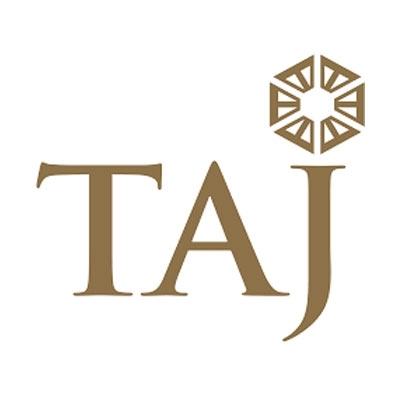 Incorporated by the founder of the Tata Group, Jamsetji Tata, the Company opened its first hotel - The Taj Mahal Palace, in Bombay in 1903. IHCL operates 177 hotels including 30 under development globally across 4 continents, 12 countries and in over 80 locations.